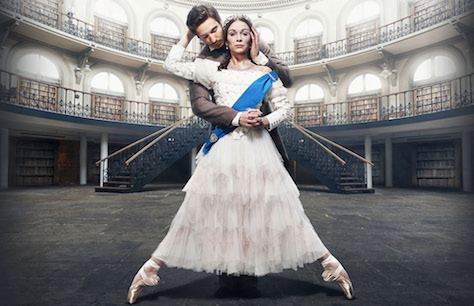 Northern Ballet: Victoria makes its way to London Sadler's Wells as part of its highly anticipated UK tour. "Cathy Marston catches that fierceness in deft, character-driven storytelling… a vivid performance from the whole company"
26 March - 30 March 2019. I never buy a programme and found the flyer wanting. There was no brief synopsis, no indication of how many acts, how long it would last, who did the choreography or wrote the music. I had no idea what was going on but enjoyed the dancing and the costumes. The choreography was adequate and I thought the music was awful.